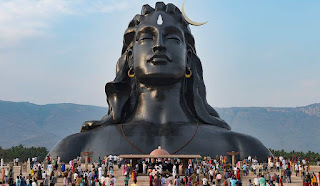 Here is Information about 112 feet tall Adiyogi Lord Shiva statue in Coimbatore Tamil Nadu India. 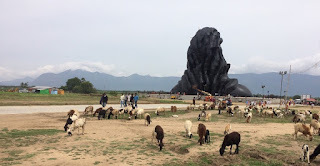 How to Reach by Air : The Nearest International Airport is Coimbatore International Airport. How to reach By Rail:The nearest Railway station is Coimbatore Railway station. Adiyogi Lord Shiva statue is located at Coimbatore india.The statue was built by the Isha Yoga Foundation Sadguru and built in February 2017.The ‘Adiyogi’ statue is 112-feet tall, as Lord Shiva opened 112 possibilities for human beings to reach their ultimate potential, and the bust symbolism those possibilities. And it weighs over 500 tonnes.The statue is for inspiring and promoting yoga, and is named Adiyogi, which means “the first yogi”, because Shiva is known as the originator of yoga. 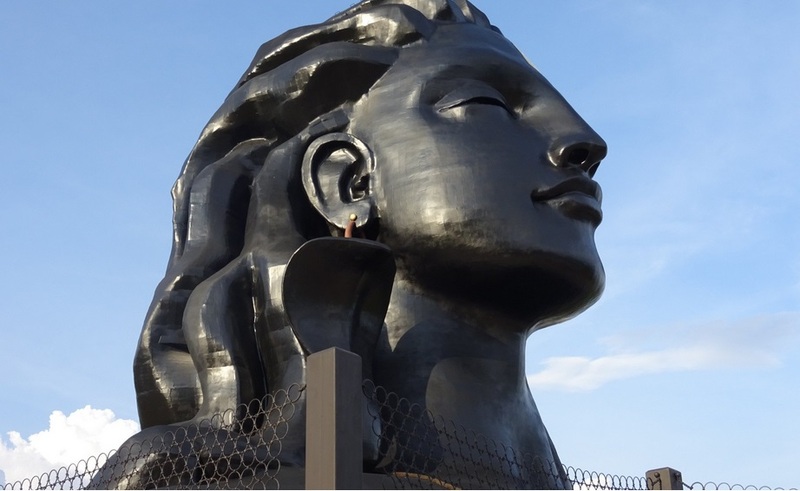 The 112 feet tall bust of ‘Adiyogi’ Lord Shiva at the Isha Yoga Foundation has been declared the world’s largest bust by the Guinness Book of World Records.The Guinness had made the announcement in its website.The bust at the Isha Yoga Foundation on the outskirts of Coimbatore in Tamil Nadu was unveiled by Prime Minister Narendra Modi on February 24 this year. 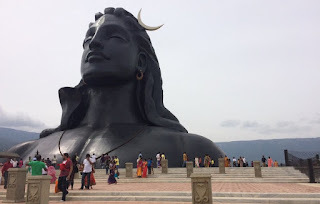 Mahashivratri is one of the most widely celebrated Hindu festivals of India. 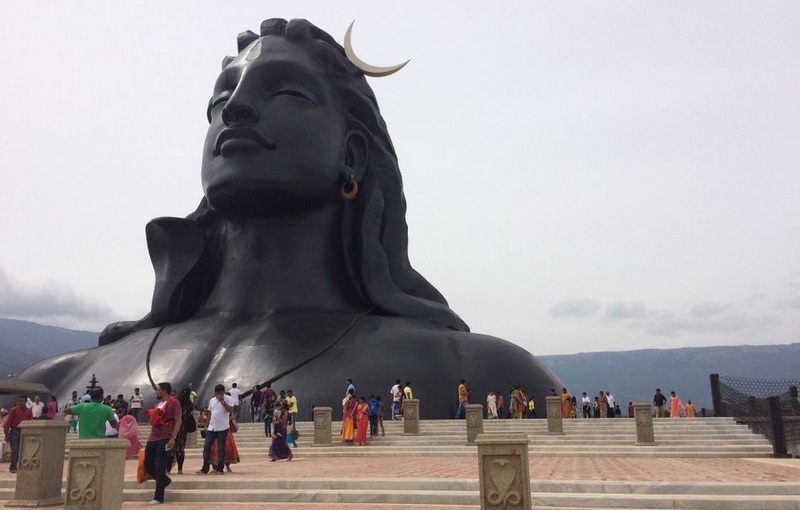 According to the Hindu calendar there are twelve Shivratris – one in every month – that are significant for the worship of Shiva. Mahashivratri, occurring on the 13th night, 14th day of the waning fortnight of the Phalguna month, is the most important among them all. Hindus all over the world fast and pray, keeping awake through the night. 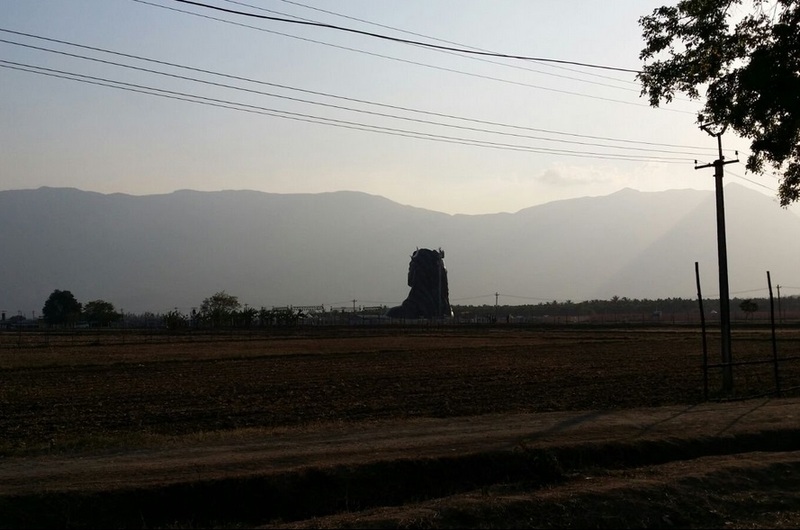 Coimbatore is the second largest city of southern state TamilNadu and one of the fastest growing cities in India. Very Good List. Really helpful one. Must say it’s a unique list. 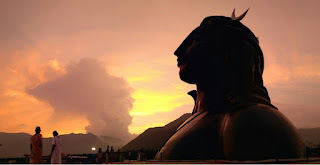 Car Rental Services in Coimbatore.